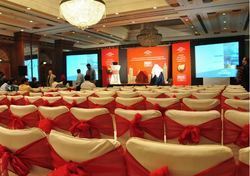 Our offered Aluminum and Lighting Truss comprises of Aluminum Truss, Lighting Truss and Exhibit Truss. 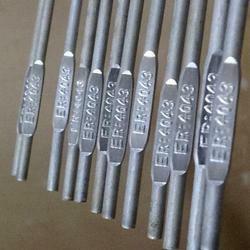 These products are highly durable and best in quality. 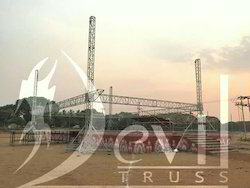 We are the leading manufacturer and supplier of Lighting Truss to our valuable clients. 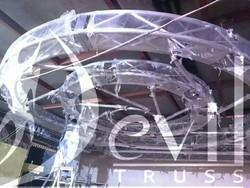 We are the leading manufacturer and supplier of Truss Accessories to our valuable clients. 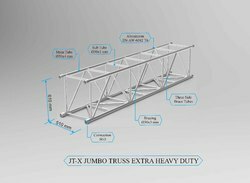 We are the leading manufacturer and supplier of Mild steel Truss Iron truss to our valuable clients. 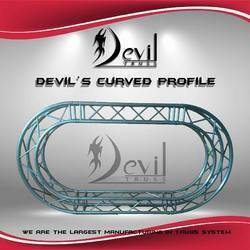 We are the leading manufacturer and supplier of Aluminum & Iron Truss to our valuable clients. 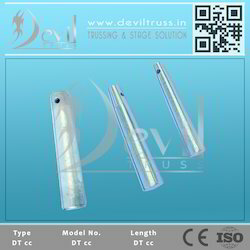 we used the best material alloy 6082T6. 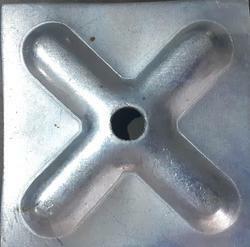 this grade is the best for aluminium truss.